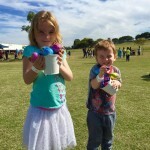 Lots of Eggs to find at the Giant Easter Egg Hunt Melbourne! 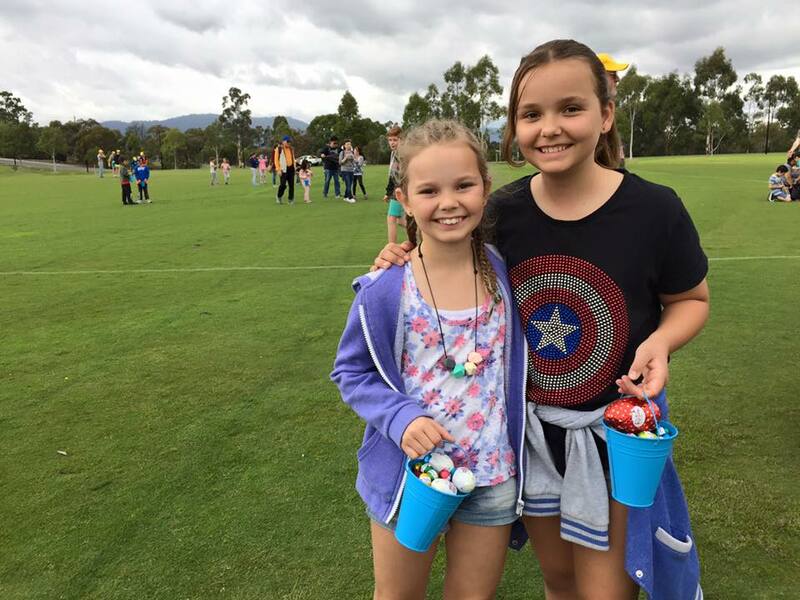 Published February 10, 2017 - size: 960 × 720 in Giant Easter Egg Hunt 2017 – Best fun in Melbourne for kids on Easter Weekend! 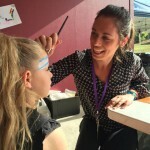 Giant Easter Egg Hunt 2017 – Best fun in Melbourne for kids on Easter Weekend! 2015 Easter Egg Hunt – Tickets now on sale! Giant Easter Egg Hunt 2014 – Tickets almost gone….